Snap-on has a number of fantastic products and deals at the moment - but only until the end of this month, so you need to be quick! The (KRA2212AKPMB) 12 Drawer Roll Cab only R15,780 excl vat. The latter is on promotion until the end of February and includes a free hardwood top - valued at R4,850. The (KRA2208KPMB) 8 Drawer Top Chest R11,990 excl vat. 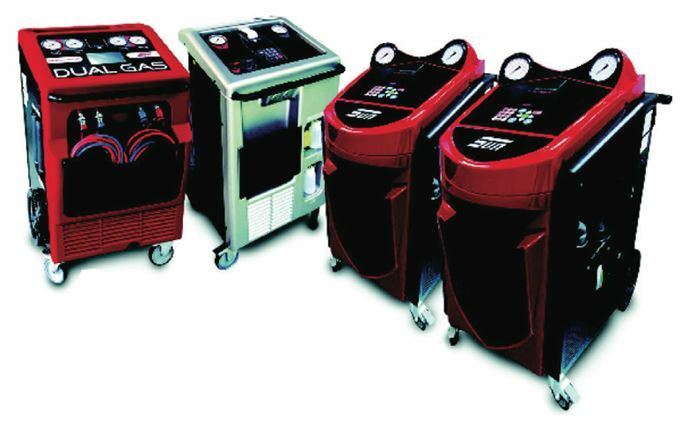 The KoolKare range of car and commercial air conditioning service solutions is new to the Snap-on offering and meets all the needs of the modern workshop dealing with sophisticated air con and climate control systems that use R 134a or the new HFO- 1234yf. The range comprises single gas units for either refrigerant type or the Dual Gas unit which can operate with both refrigerants. The former is available as a credit purchase option for R2193 x 36 monthly installments. Finally, Snap-on has the fire retardant Welding Creeper that weighs just 7.2kgs at the excellent price of just R4321 incl. vat. 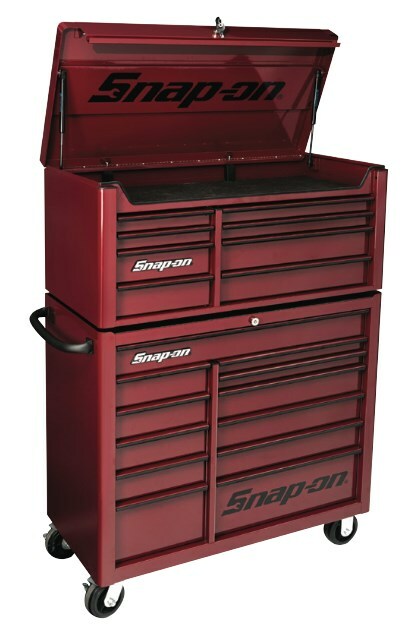 For more information contact your Snap-on Dealer or e-mail tools@snapon.co.za. 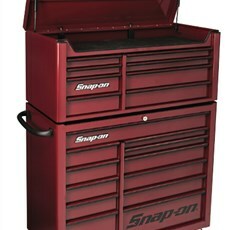 You can also visit the website www.snapon.co.za for specials on these and other promotions and deals.